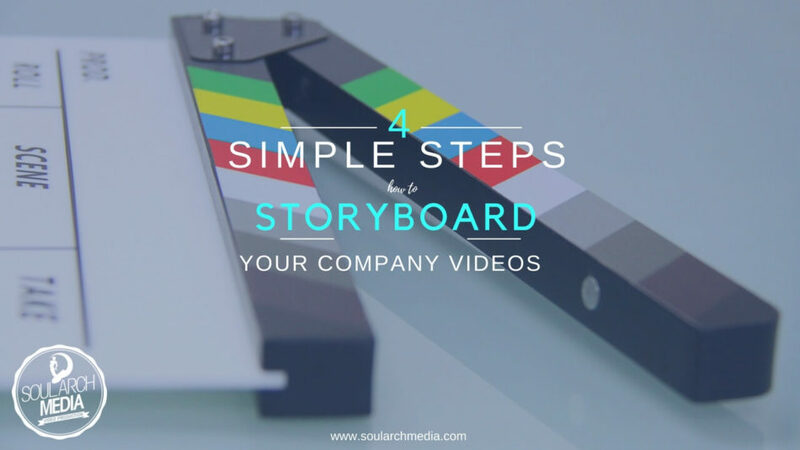 Not every video production needs a storyboard, but having a plan laid out for video scenes can be especially helpful for the visual storytellers among us. 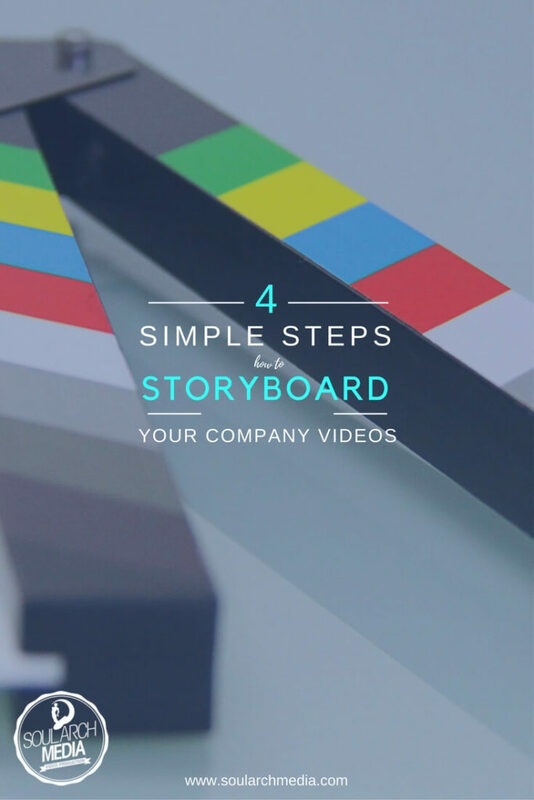 Here’s how to storyboard your next company video in four simple steps. A storyboard is basically a grid plan laid out a little like a comic strip to show how each individual shot in your video fits into the production as a whole. For big productions, these may be quite detailed illustrations or photos that break down the script visuals scene by scene, while for smaller productions this may be rough sketches or even just text descriptions to guide what visuals should be filmed. 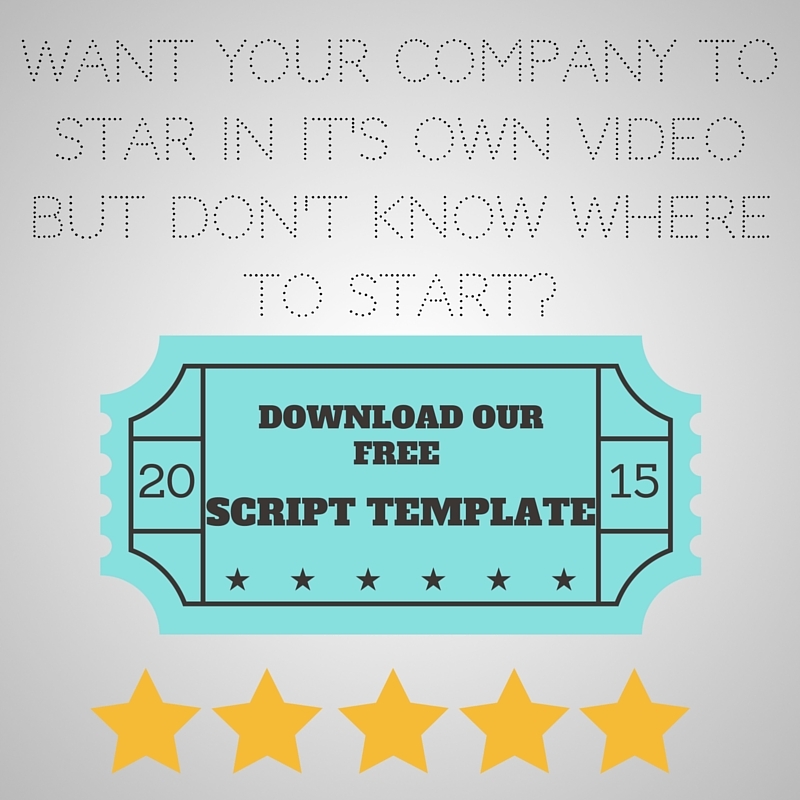 First up, decide whether you’re going to use paper, a template, or online software to create your storyboard. If you’re using paper, you can use a ruler to map out a simple grid, or visit the Soul Arch Media site to print out our free template. Online, from web-based solutions to mobile apps there’s both free and paid software that can help you lay out a storyboard too – any design software you own can be used, free sites like Canva have storyboard layouts, or for bigger productions consider software like Boords.com or web apps StoryBoard Fountain or ShotPro. If you’re not fond of drawing OR apps, you can simply stick to text descriptions to break down visual details instead of drawing each scene – download our free script template to keep your project on track. Read through your script a few times and try come up with ideas for visuals that would match, and jot these down – this reading and reviewing process also helps iron out any kinks in your script dialogue, too. Each box of the storyboard represents a scene in your video. Referring to your notes from your script review, illustrate anything that needs to take place. Below each box, note any dialogue/script that needs to take place in the same scene. Of course your production team can assist with all these technical details, but be sure to list any directives or ideas you may have.